Available for the church, chapel, garden or cemetery in the same detailed, full-round subjects you cherish in color. These white wood replica Val Gardena statues are specially treated to withstand rain, snow, wind and heat for many years to come. 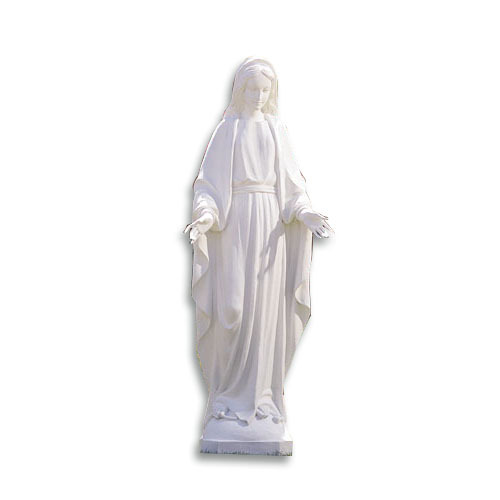 Tested outside under extreme conditions, these statues wont crack, fade, yellow or peel. Guaranteed.